A handwritten note from an executive. An award to honor years of service. Maybe even a personalized gift from a manager. There are many ways your company can recognize your employees for their hard work. But if your business only engages in top-down recognition, you may not attain the Culture of Recognition you’re seeking. In today’s article, we’ll examine how to better encourage peer-to-peer recognition with ideas that are as fun and easy as they are effective. It’s essential for managers, executives, and bosses of all types to honor their employees for their hard work, and recognition shouldn’t just come from them. One of the most powerful types of gratitude comes when employees praise each other for their contributions. One of the most effective means of achieving peer-to-peer recognition is by implementing an employee engagement and recognition platform. Utilizing sophisticated yet easy-to-use software, you can bring total recognition to the forefront of your workforce. With the right tools in place, you can develop robust processes that promote genuine appreciation among peers, regardless of where they are located, in a relaxed and social atmosphere. Employee recognition software lets you connect all your employees virtually no matter where they’re physically located. It helps set the stage so employees can see each other’s achievements and applaud peers, which are some of the basic catalysts for raising engagement. Place a message board in a public area, and designate it as a “Wall of Thanks.” Encourage employees to honor their co-workers by posting thank you notes, positive customer feedback, or even photos of their team members hard at work. Provide your employees with sticky notes and encourage them to leave positive messages on their co-worker’s desk or station. Employees can do this throughout the day or wait until an employee leaves for lunch or a break, then cover their computer with notes of praise. If you want your peer-to-peer recognition program to deliver the greatest impact, award your employees with instant award points they can use to honor their co-workers. At C.A. Short Company, we give each employee a set of points they can award to their team members in the form of eCards. If the points aren’t assigned to their peers within a certain time limit they expire. Employees can then redeem their points for the reward of their choice. 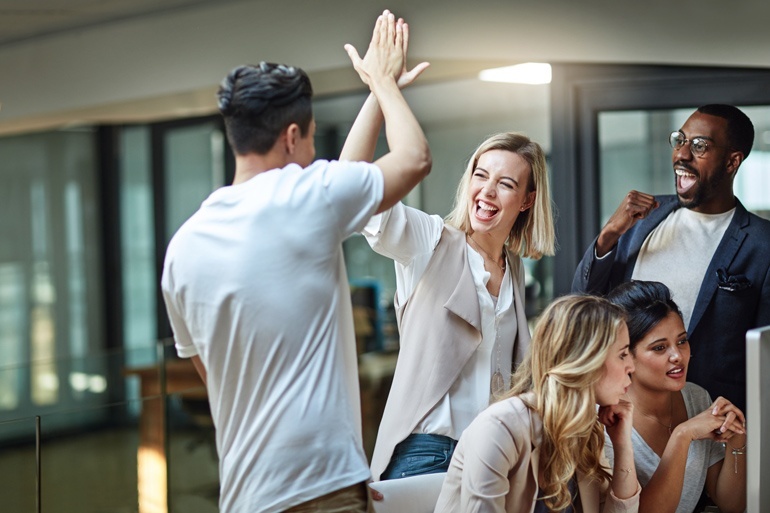 Activities like these help to train your employees to look for ways to recognize and appreciate their peers, to look for the good, and to give instant feedback about their co-workers’ performance. Would you like to learn more about creating a Culture of Recognition at your organization? You can start by downloading our complimentary checklist, Creating a Total Recognition Checklist. For specific ideas on how you can engage team members and recognize employees, consider reading our most-popular eBook, 35 Ways to Influence Corporate Culture and Increase Your Bottom Line. It’s packed with powerful strategies your organization can use to engage employees and boost your bottom line. 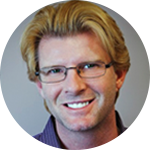 R Scott Russell is a video host, public speaker, and a sought-after thought leader in the world of employee engagement and recognition. At C.A. Short Company, he is responsible for producing engaging content, helping clients maximize the effectiveness of their programs, and providing ongoing training and education.